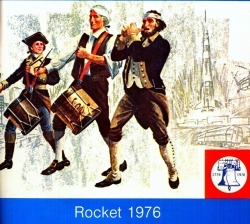 Picture taken from the inside cover of the 1976 Rocket yearbook. Classmates for whom we have an email address are in red underlined font below. Deceased Classmates Are in Purple.